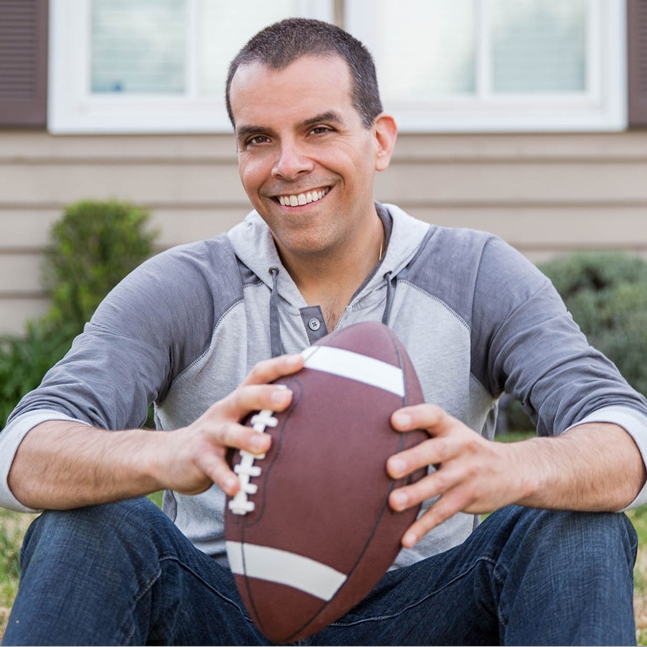 The artist formerly known as Healthy Vegan Guy, Vince Lia is back on the show for a fourth time – we simply can’t get enough of his laid back charisma! 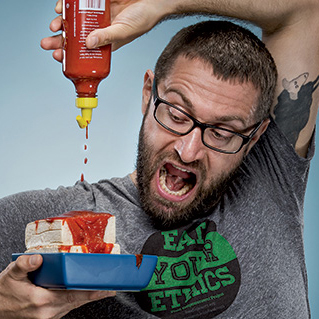 He joins us today to talk about why he’s revamped his brand, and all about his new line of vegan-inspired Fit from Food t-shirts. “Demand the impossible! 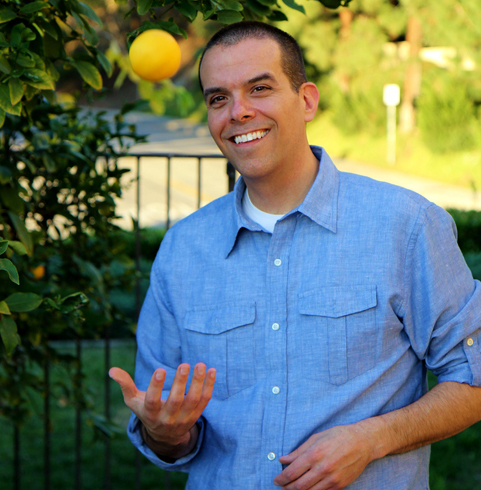 Of yourself and the world!” Had a blast interviewing registered dietitian, Matt Ruscigno with guest, co-host, Healthy Vegan Guy, Vince Lia. We covered some great topics including Matt’s series on vegan athletes, what the science says about diet & disease, and how to live car free in California! There is no reason to get up each morning and dread the work you do. Vince Lia takes the co-host chair today and shares his best tips for doing what you are passionate about. Living your passion is a key component to a healthy life. 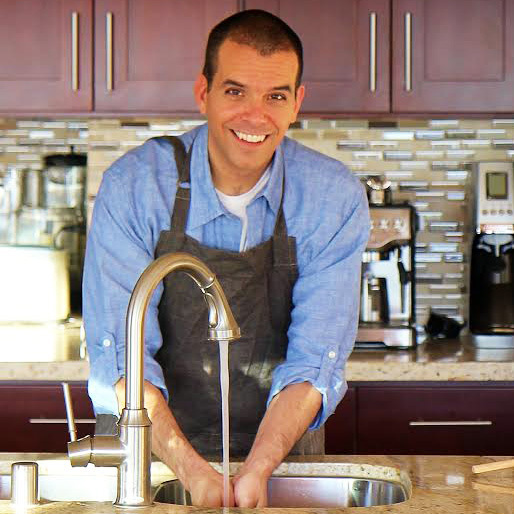 Vince Lia, the Healthy Vegan Guy tells his story of healing from ulcerative colitis with a plant-based diet. His interview will make you swoon for smoothies and jump for jackfruit!